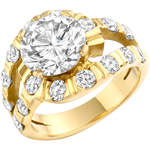 This pave set diamond yellow gold wedding ring had diamonds pave set to one side. 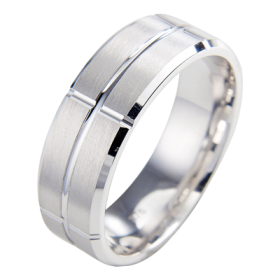 It is a create ring for someone who wants to add sparkle to their wedding ring. 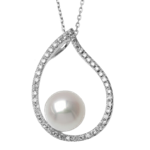 Great prices instore. 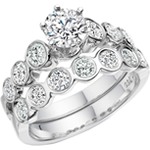 Call in to see the fantastic range of rings at brilliant prices. 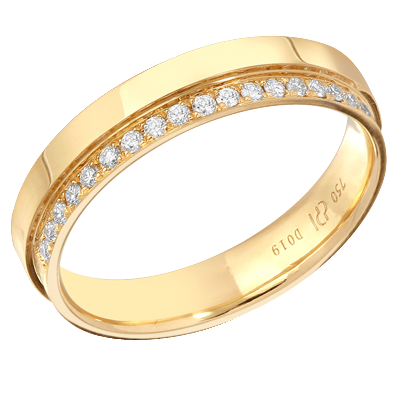 A pave set diamond yellow gold wedding ring is a fabulous choice for lady’s who want to add more diamonds to their wedding finger! 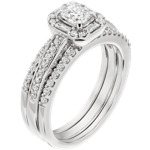 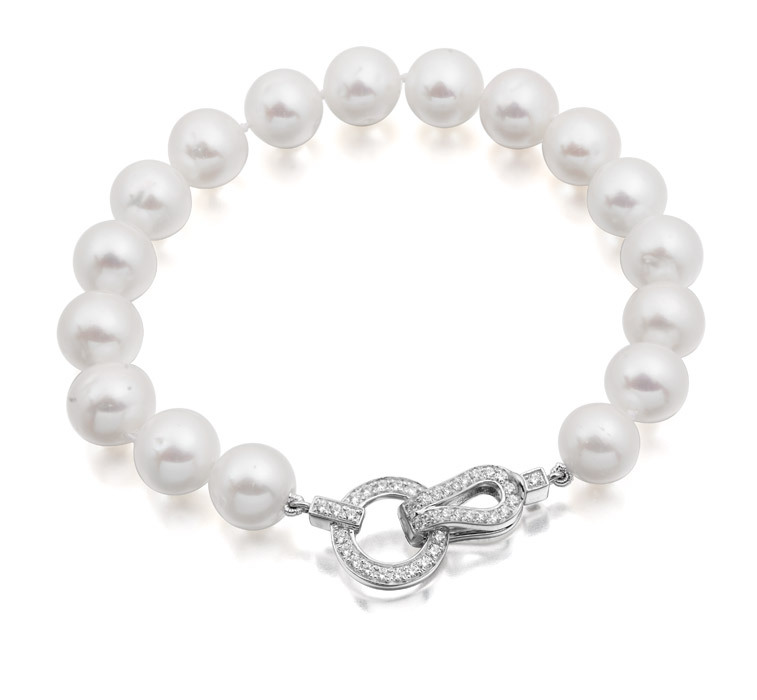 As the saying goes a diamond is a girls best friend and a diamond wedding band is a true luxury. 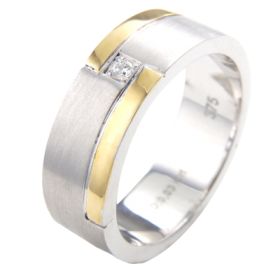 This pave set diamond yellow gold wedding ring has the diamonds offset to one side. 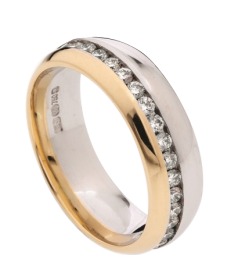 This ring is a fantastic option as it equally displays the colour of the metal and the diamonds. 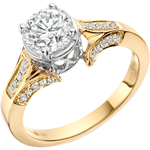 This ring is stunning with an engagement ring but still impressive when worn alone. 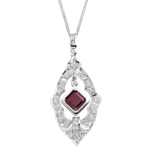 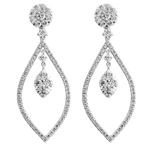 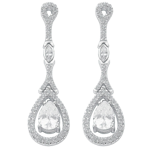 The diamonds can be placed away from the engagement ring to give show the diamonds off to their full beauty. 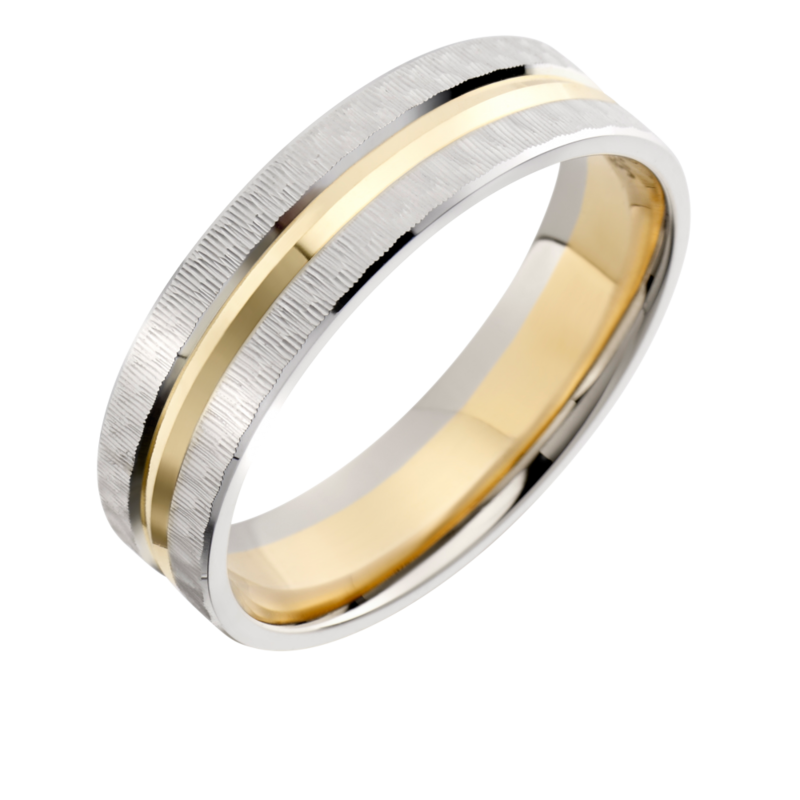 When the pave set yellow gold diamond wedding ring is worn alone then the wearer can choose to wear the diamonds towards the top of the finger to create a different look.